Dora Gonzalez holds a copy of the front page of the Miami Herald announcing Fidel Castro's death. News of the death of Fidel Castro set in motion celebrations in the streets on Miami, but it also gave rise to complex emotions across generations for Cuban-Americans and others in South Florida. 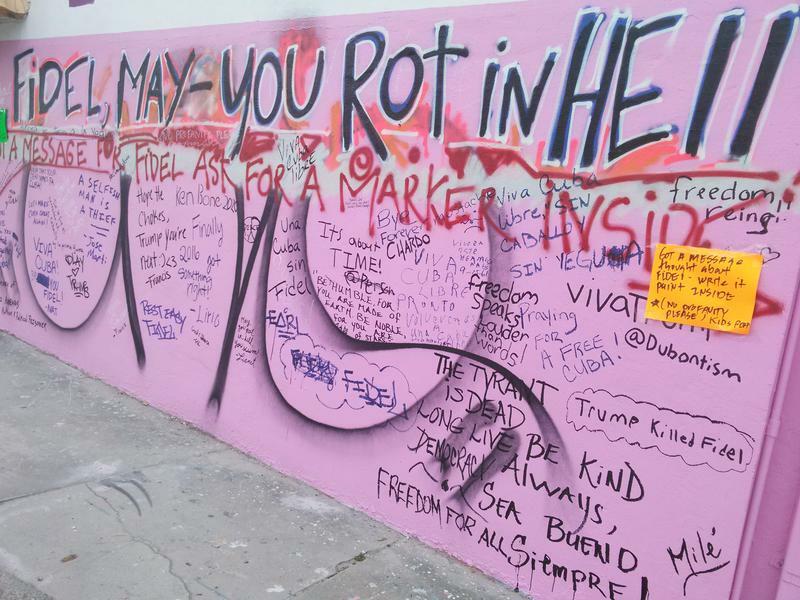 We look at the reactions, as well as how South Florida media prepared for years to cover this story. As his ashes make his way from Havana to Santiago, we speak with WLRN's Americas correspondent Tim Padgett about reactions to Fidel's death in the island. We also discuss what changes, if any, will come from the new administration of Donald Trump, who hours after the announcement of Fidel's death threatened to cancel changes made under President Obama unless the terms of the deal are renegotiated. Joining the conversation are El Nuevo Herald Executive Editor Myriam Marquez; Lizette Alvarez, Miami bureau chief for The New York Times; Manny Garcia, East Region executive editor for the USA TODAY Network; Daniel Rivero, reporter and producer for Fusion; and WLRN's Americas correspondent Tim Padgett. And finally, we pay tribute to Alan Tomlinson, award-winning journalist and WLRN's director of television programming and production. Alan passed away on Nov. 26 after complications with a minor medical procedure. 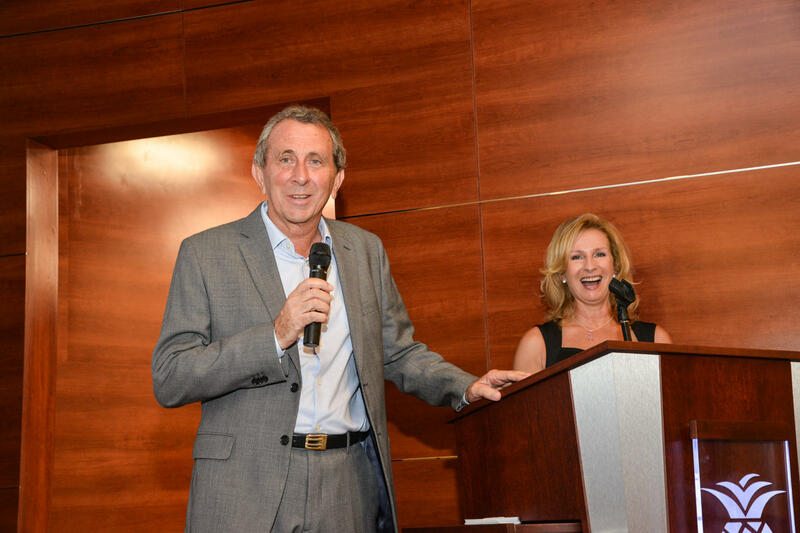 He leaves behind many friends not only at WLRN but in the journalistic community. 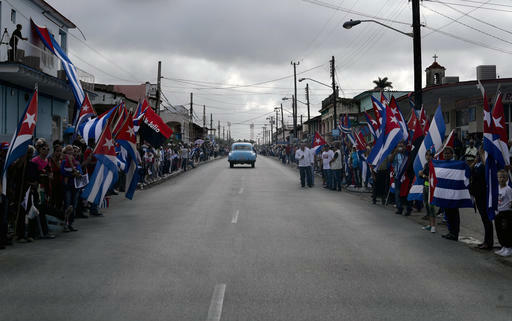 The crowd filled two city blocks near a memorial dedicated to soldiers who died in the Bay of Pigs Invasion in 1961. They danced to a Celia Cruz cover of “I will survive” and chanted "libertad, libertad, libertad." For many in Miami's Cuban-American exile community, the pain of Fidel Castro's rule, and the joy of his death, are deeply personal. 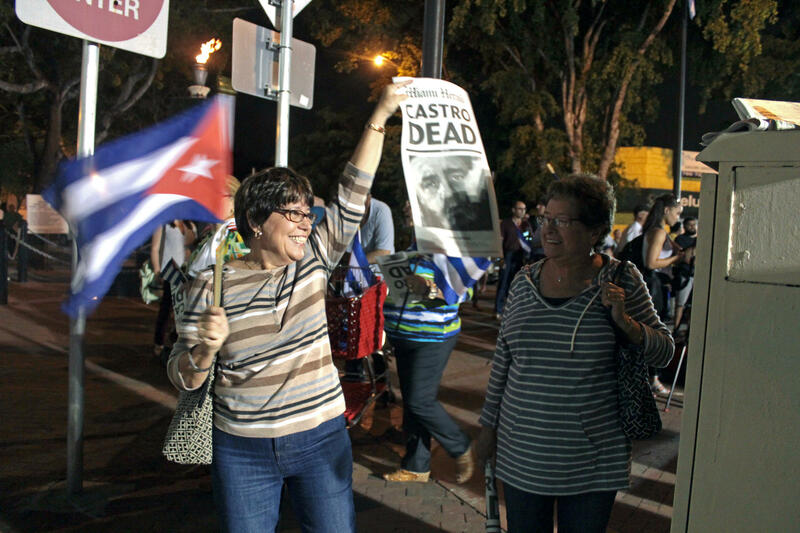 Less than a week after the reviled and revered Cuban revolutionary passed, Little Havana continued to celebrate life after Fidel with a rally on Calle Ocho.